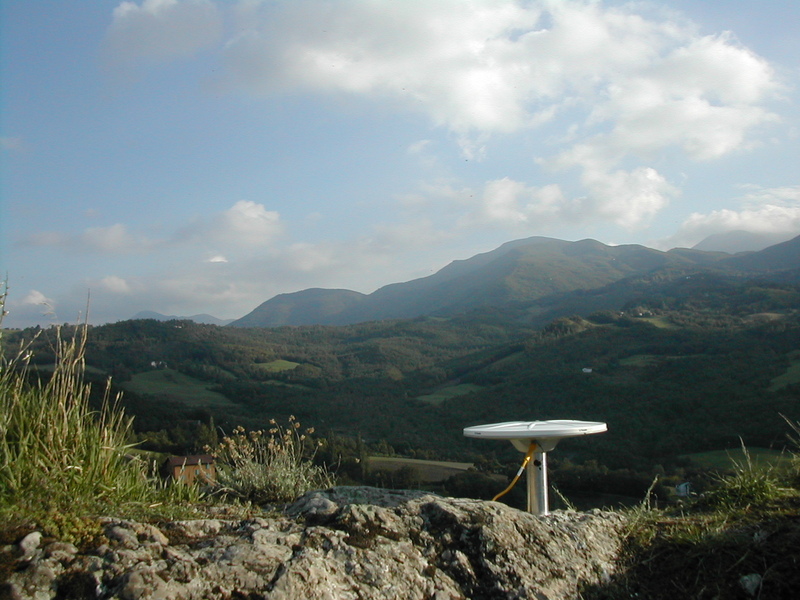 Eight semi-continuous GPS sites were established in northern Italy in June 2005 as part of the ongoing RETREAT (Retreating-trench, Extension and Accretion Tectonics) project. Each site was equipped with a Trimble NetRS receiver and a Trimble Zephyr Geodetic antenna. Ten UNAVCO R7/5700 campaign systems were shipped to Italy in September to support the campaign survey. Four teams were deployed over the course of two weeks reoccupying existing sites and establishing new ones. RETREAT is a multidisciplinary project to develop a self-consistent dynamic model of syn-convergent extension using the northern Apennines as a natural laboratory. It is a collaborative effort among Yale, University of Washington, Lehigh, Purdue, USC, and multiple institutions in Italy and Croatia. More information is available at the RETREAT Geodesy website http://www.geo.arizona.edu/~rab/RETREAT/ and the official RETREAT website http://www.geology.yale.edu/RETREAT/.